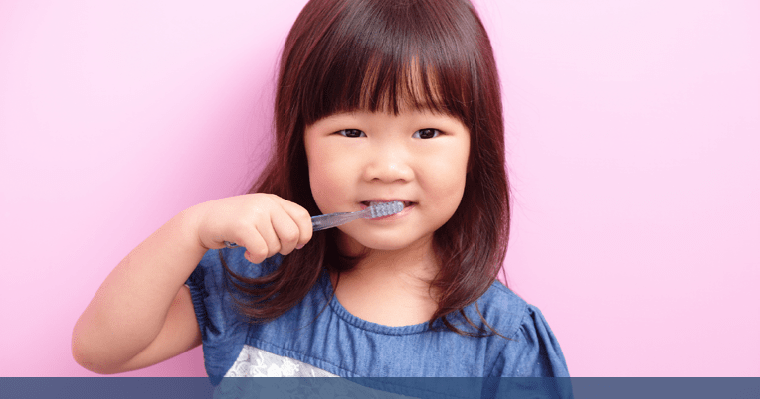 Home » Blog » Back-to-School Reminders: Is it Time for a Check-Up? 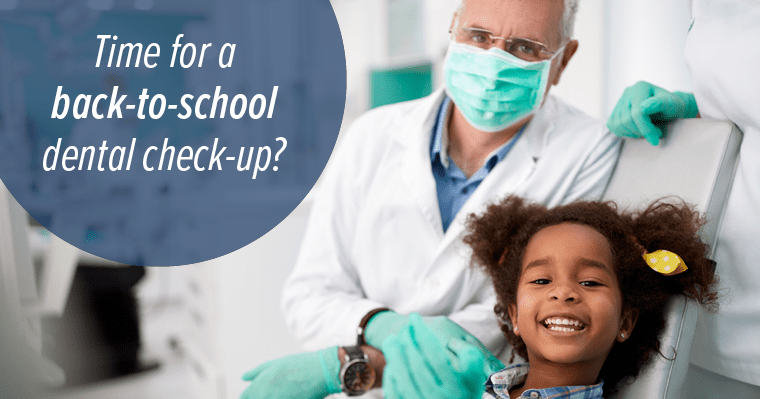 Get your child in for their check-up, then relax and enjoy the rest of the summer knowing they are ready to go back to school with a healthy smile. Call our office today to make an appointment and beat the just-before-school-starts rush!